The Cube series was designed by well-known Norwegian industrial designer Bård Eker. 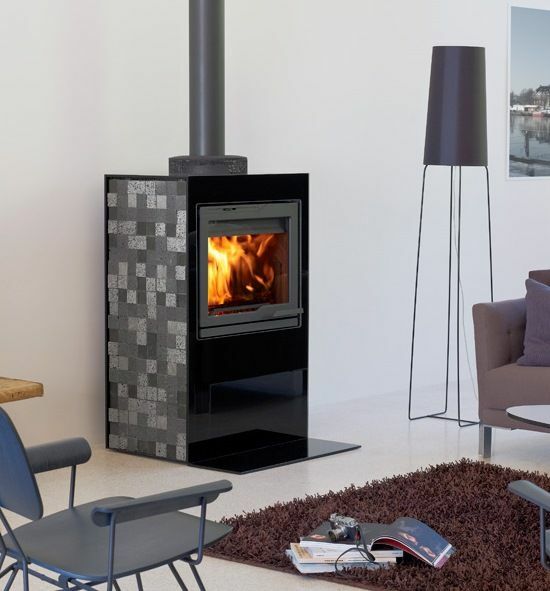 The series also offers easy installation, freedom of choice and the opportunity to "build your own fireplace". In addition, the WS models have a wood storage system as standard. The lava stone side plates can easily be arranged in the pattern of your choice. 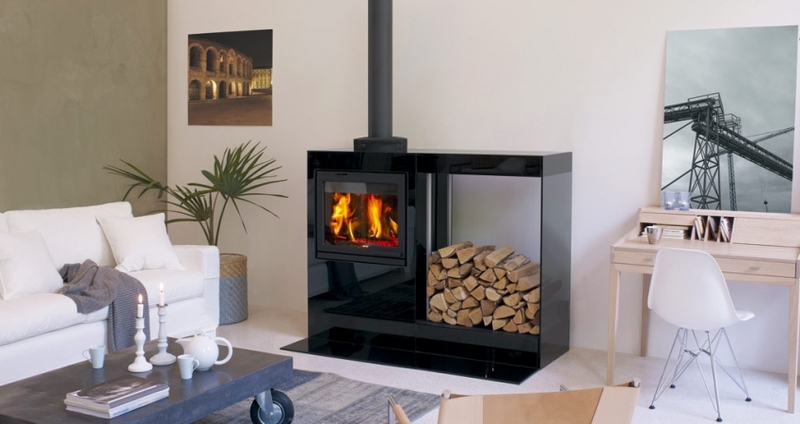 Jøtul Cube 400 GL WS consists of the fire place insert Jøtul I 400, black glass fireplace surround and lava stone side plates. This surround also features a wood storage system with a practical storage drawer below. 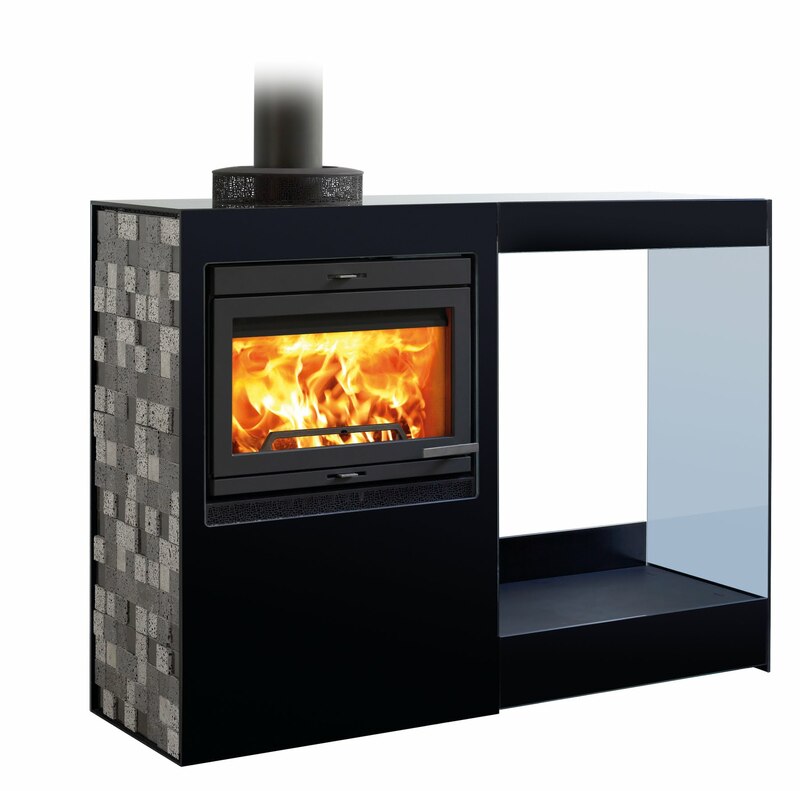 The Jøtul Cube GL consists of the fireplace insert I 400, black glass fireplace front and lava stone side plates.